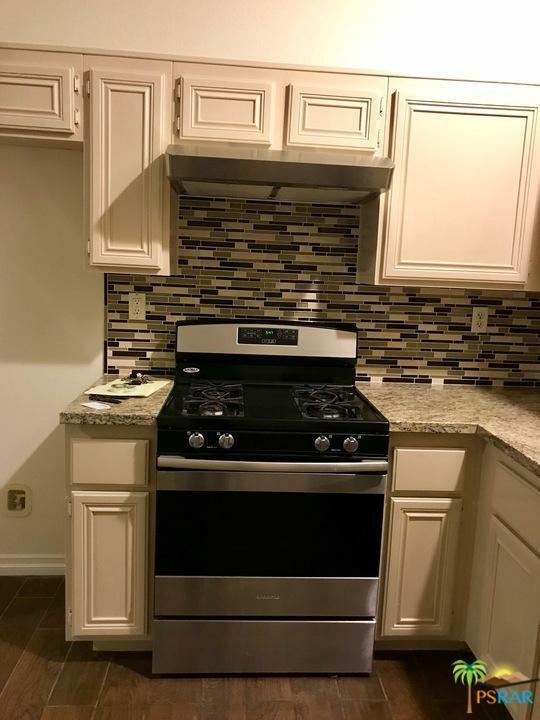 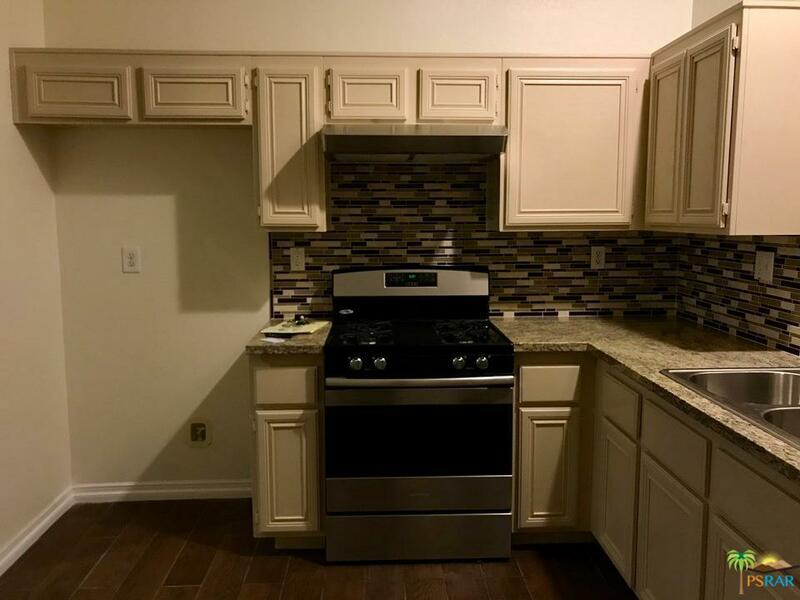 beautiful 4 bedroom 2 bath home has very nice curb appeal, property has new paint, granite counters, new flooring, in a great location don't miss out. 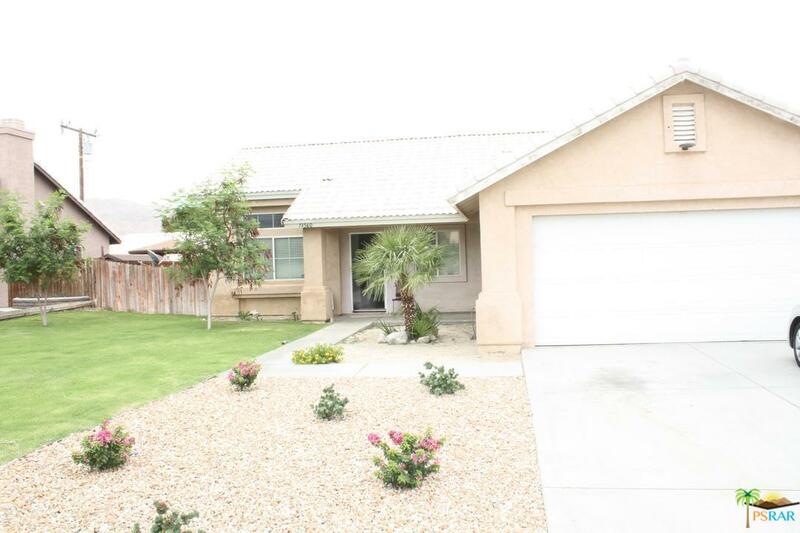 Sold by John Peterson BRE#01857784 of Peterson Homes. 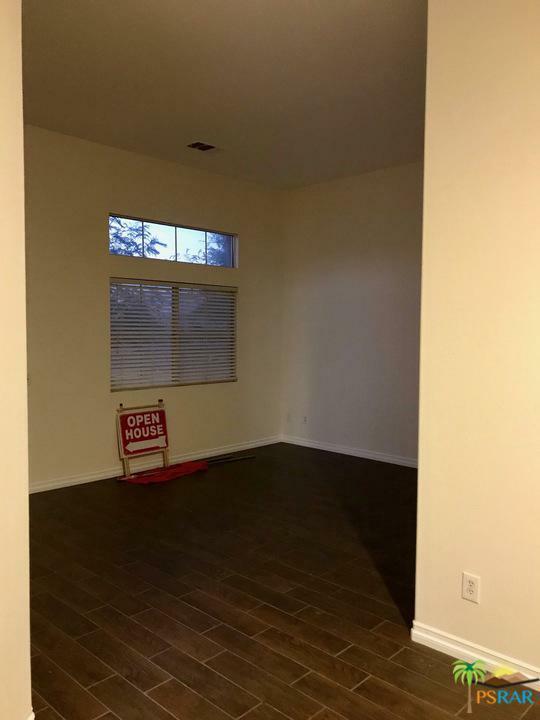 Listing provided courtesy of John Peterson DRE#01857784 of Peterson Homes.